We are excited to now be offering Kinesiology services in the Vancouver, Burnaby, and Delta areas! 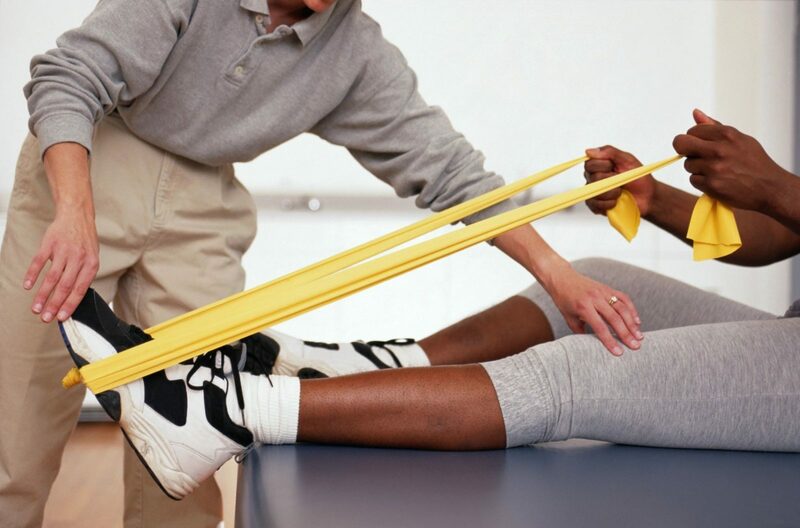 Kinesiology is rooted in the word ‘kinetics’ and is the scientific study of human movement. Our Kinesiology services take form as a one-to-one active rehabilitation program in the comfort of your home or community. The active rehabilitation program assists in providing a comprehensive approach in returning to function by helping bridge the exercises with actual home, leisure, and work activities. Often the active rehabilitation program is guided by an Occupational Therapist. As an example, you need to climb stairs but have pain and feel unbalanced. Our Occupational Therapist will do a thorough assessment of your needs and functional abilities then develop a comprehensive program for you. As part of that, our Therapist will guide our Kinesiologist to target movements needed for climbing stairs so you can return to doing that task safely and with confidence. Thank you for your continued support as we are growing.